Aman Sethi is a journalist and writer in India. He studied at Delhi University and Asian College of Journalism in India before he received a master degree in Business and Economics Journalism at Columbia University in 2009. He now works as the Associate Editor of the Business Standard in India, and his works have covered the 2014 election, the agrarian crisis in western India, as well as the labour unrest in the manufacturing sector, etc. As a senior journalist in India, Sethi has worked as correspondent and reporter in several major news agencies, including The Hindi newspaper and Frontline newsmagazine. He won the 2011 Press Institute of India and International Committee of the Red Cross Award for his article on how Indian troopers killed and raped a community of indigenous people in the course of a three day counter-insurgency operation in Central India. 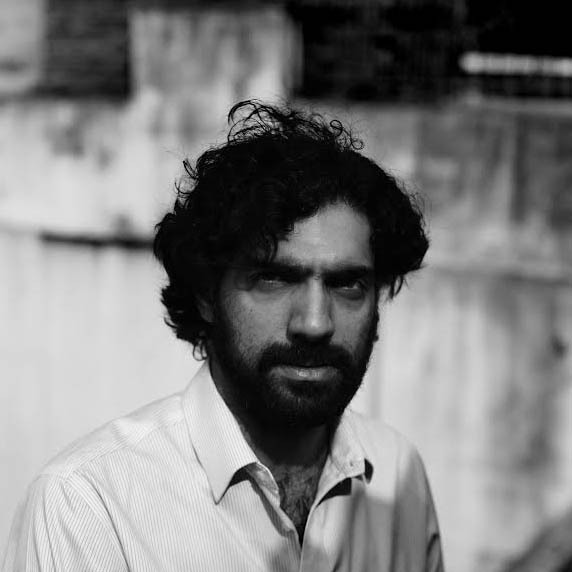 As a writer, Sethi is particularly known for his debut A Free Man, a work of narrative reportage. It was first published in 2011 and won the Economist Crossword Award for Indian Non-fiction in the same year. The Sahitya Akademi Yuva Purasakar Award was then granted to Sethi in 2012 for this work. A Free Man is based on the author’s five years of research in New Delhi. The book, by looking at the lives of labourers on Delhi’s streets, tells the story of the radical transformation of a developing world metropolis. Other books and publications of Sethi include The Digitised Imagination, AIDS Sutra: Untold Stories from India (2008), etc. One of his reports was also compiled to the Sarai Reader 7: Frontiers by the Centre for Study of Developing Societies.